Welcome to Garden Inn & Extended Stay Shepherdsville / Louisville! The Garden Inn & Extended Stay is located in Shepherdsville, KY minutes away from Louisville, Kentucky. 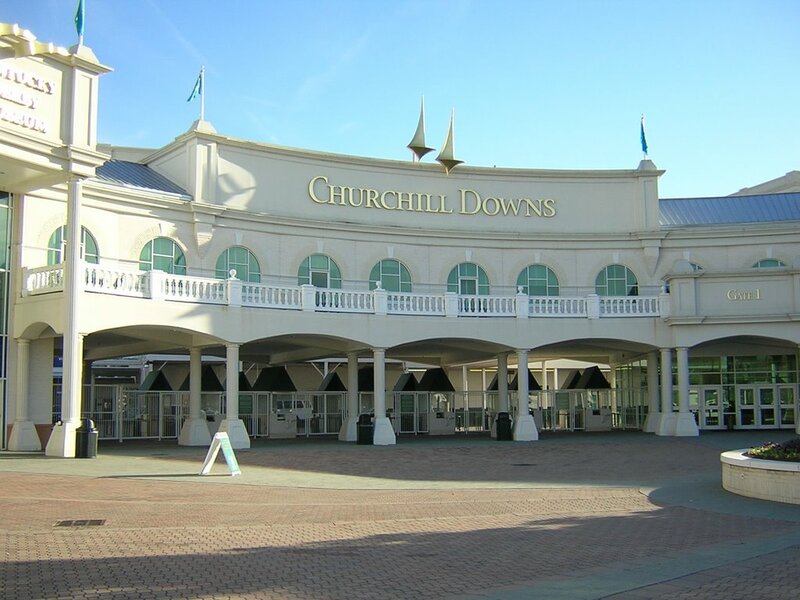 Home of Churchill Downs where it's the home for the Kentucky Derby. The hotel offers comfortable accommodations and excellent customer service. Being the friendliest hotel, we are here 24 hours a day to assist you in making your stay at the Garden Inn & Extended Stay a home sweet home. Its' the only hotel with exterior corridor property off the Exit 117 off Interstate 65. 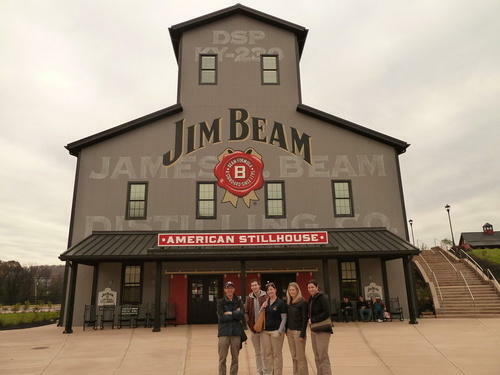 We are conveniently located minutes away from the Louisville Attractions with additional attractions in the town of Shepherdsville, KY where you can find yourself Wine Tasting around town, visiting Jim Bean American Stillhouse, or enjoying the Kentucky Bourbon Trail. Located in Shepherdsville, KY off the Interstate 65 Exit 117. Additional Area Attractions include Jim Bean American Outpost, Bernhein Arboretum, and Research Forest, Bullitt Speedway, and Kart Kountry Go-Cart & Miniature Golf. The Garden Inn & Extended Stay has 105 air conditioned guest rooms with hard wire and WIFI in all rooms. The property has a business center available for guest, also has smoking and nonsmoking rooms available. The Garden Inn & Extended Stay Shepherdsville / Louisville has 105 guestrooms. Televison are equipped with numerous cable channels with HBO1 & HBO2. Guestrooms provide free local calls, free wakeup calls, and coffeemakers in all rooms. Bathrooms offers hair dryers. The hotel also has iron and ironing board, infant cribs, and rollaway beds available on request. In most rooms, the hotel also has microwave and fridge. Extended Stay Living. Great accommodations and extended stay rates for the customer that has business or needs a week or more to stay in the hotel. We will Match or Beat any price for Weekly Rate. Activities : Kentucky is full of fun for the whole family! 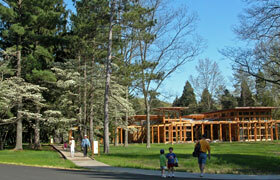 Browse our many family-friendly activities!! Airport : The Louisville Regional Airport Authority (LRAA) is responsible for owning, operating and developing Louisville International Airport (SDF) and Bowman Field (LOU). Attractions : So much to see, so much to do. That's the best way to describe Kentucky's attractions. So, what exactly is there to do here? From natural attractions and outdoor adventure to exciting downtown nightlife, Kentucky offers plenty of sites to see and things to do, whether you're in search of some of the very best family vacation spots or a night out with friends or a romantic getaway for two. Attractions :kentucky derby About the Road to the Kentucky Derby Churchill Downs Racetrack officials announced Thursday that 34 races will be included in the 2013-14 “Road to the Kentucky Derby” series, including 16 significant events that comprise the “Kentucky Derby Championship Series” over the 10 weeks that precede the first Saturday in May. Dining : Starving for something new? Exciting? Original? You'll find it in Louisville's restaurants, diners, taverns, and take-outs, where the selection ranges from perennial regional favorites to international standards of taste and refinement. Louisville restaurants blend traditional Kentucky cooking with a cosmopolitan mix of eclectic International Cuisine including French, Italian, and Mediterranean fare, Mexican and American Southwest influences, as well as classic Barbecue. Downtown : Downtown is the place to play in Louisville. As the business and cultural center of the region, downtown Louisville is teeming with energy day and night. Golf : When is a round of golf more than “just another day at the course?” When you're golfing in Kentucky.Challenging championship Kentucky golf links; the 19 course Kentucky State Park Golf Trail; year-round great weather and spectacular golf resorts. Plus, courses offering scenic views of waterways, bluegrass beauty and breathtaking Appalachian Mountain backdrops. With more than 300 private and public golf courses to choose from, Kentucky is the perfect golf vacation destination, with only one problem: deciding which 18 to play first. Government : In the heart of it all! Located along the Ohio River on the Kentucky-Indiana border. It's unique location and geography has made Louisville a cosmopolitan hub of transportation, commerce, and cultural exchange for centuries. Hospitals : Jewish Hospital Medical Center South opened in May 2006 to provide outpatient and emergency care, along with specialty physician services to fast-growing Bullitt County, which previously had been one of the most populated counties in Kentucky without full-time emergency care. Medical Center South employees are leaders in community involvement and contribute hundreds of hours of volunteer service annually. Shopping :Discover the “arts and crafts capital of Kentucky” or the handcrafted treasures of Appalachia. Shop fabulous and funky Kentucky Derby clothing stores for traditional race day fashions. Explore quilt, antiques and gift shops on quaint downtown squares across the state. From authentic and artistic to fun and unusual or upscale and stylish, if you're partial to all-things-shopping, you'll find that Kentucky offers a little something for everyone. Check out the full line of Kentucky shopping opportunities below including specialty shops, outlet malls and Kentucky gift shops . Sports : In Kentucky, sports aren't just a weekend hobby. Sports are what Kentuckians live and breathe. The thrill of 23,000 fans jam-packed in the University of Kentucky's Rupp Arena going crazy for the Wildcats. The throttle-pounding action of Kentucky car racing at the Kentucky Speedway. The passion and emotion of thoroughbred racing . And the many sports-related attractions such as the Louisville Slugger Museum & Factory and the Muhammad Ali Center. Business :Paroquet Springs Conference Center What a great new location for your next conference, meeting, trade show, or social function! We're less than 15 minutes south of Louisville International Airport off I-65. On-site event specialists will assist you to coordinate every detail ensuring a successful function. Paroquet Springs Conference Centre has all the elements to make your event memorable.